Studies show that audiences only pay about 10% of their attention to the words a presenter uses. They give 20% of their attention to visual stimuli such as PowerPoint or a musical instrument. Shockingly, 70% of a given audience attention is “listening“ to the presenter’s body language or HOW a presenter is coming across. Break the cycle of bad presentations and make your presentation stand out by giving your next audience a live story with Story Live. StoryLive brings your content to life through short vignettes performed by professional stage actors. These little scenes reflect the human, and therefore relatable, aspect of your content and maximize audience engagement by personifying the issues and bringing the drama and humor to life. We then develop scenes that can be dropped into your presentation highlighting the main topic points or acting as chapter headers to your content. All of our content is approved 100% by you on the page and on the stage prior to getting up before your audience. Can you think of even one presentation that stuck with you after leaving the ballroom? Conversely, how many TV shows & Movies can you think of without even trying? We are wired to remember stories and their lessons. Now you can weave your lessons throughout a story that comes to life onstage. Is a recognized leader in the arts as an entrepreneur, performer and social media guru. 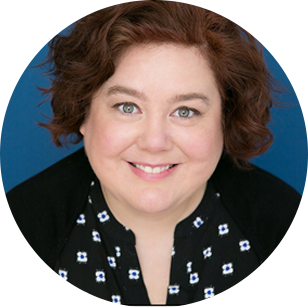 She has written and performed in dozens and dozens of professional theatrical, commercial, and video productions. She has worked as a trainer in fields ranging from Law to Higher Education. Is an artist and entrepreneur who owns her own business where most of her job is training others to empower their own businesses into success by utilizing their strengths in different settings for optimum sales. 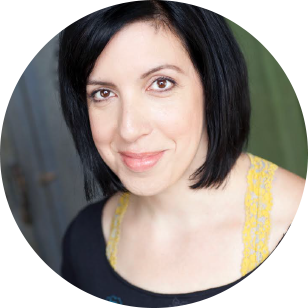 Sara has worked as a Managing Director, Marketing Director, and a writer/ performer on stage, TV, and film. Worked for 5 years as an Actor/Instructor in the Central NY school system, developing and implementing the curriculum for leading learning workshops for ages 1st - 12th grade, including the associated teachers. 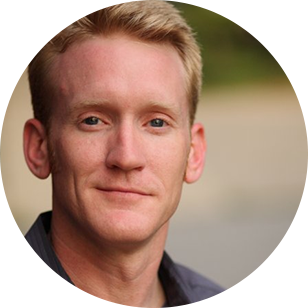 As an actor and writer, Kevin has appeared in professional theater and film for the last 15 years.